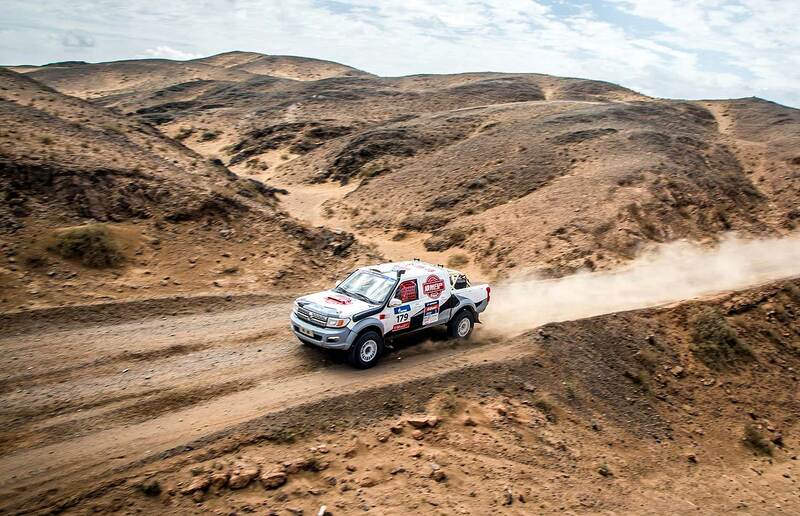 Since February 15th the Organizers of the Silk Way Rally opened the registrations for the competitors and now announced the timetable for this year´s edition. 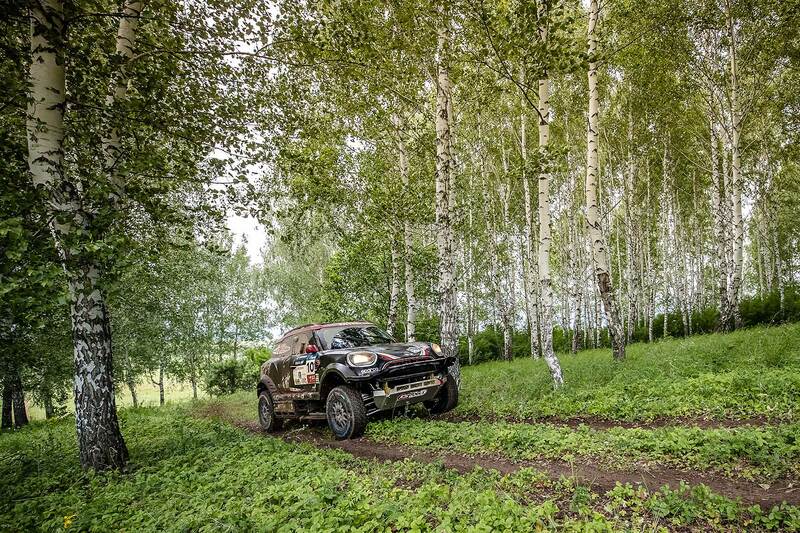 Sand, dunes, navigation and pleasure of driving: Here are the main ingredients that are currently guiding the organisers in their reconnaissances of a tremendous Silk Way Rally 2018 route, between Xi’An in China and Moscow in Russia. After administrative checks and scrutineering scheduled on July 13th and 14th (in China - so be well prepared! ), crews will leave Xi’An for a week’s race in China, where they will face cathedral dunes filled with oasis and the captivating landscapes of the Gobi desert, place of the most beautiful fights of the last two editions. 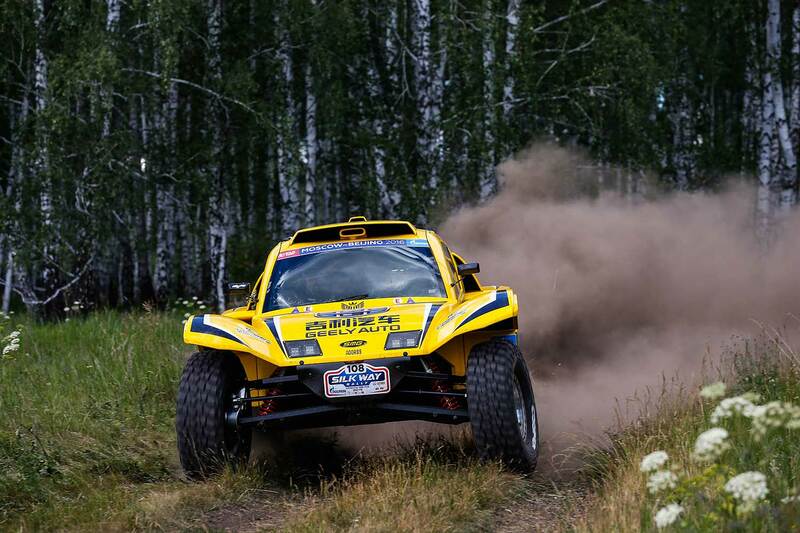 The final Russian chapter will also be declined in a few legs, where navigation and driving skills will be highly required, in the magnificent scenery of the territory of the Russian Federation. This last act, with a few wise detours offering the most suitable grounds for competition, will lead the caravan to Moscow, on July 29th in the evening, for a final ceremony in the magnificent setting of the Red Square, between Saint Basil the Blessed cathedral and the Kremlin. If you need information are have questions, please visit the official website (see link below) or contact the Organization via Natalie Einsargueix via email natalie(at)silkwayrally.ru or Phone +33 (0)9 51 04 03 18 / Mobile Mobile : +33 (0)6 10 78 55 16.